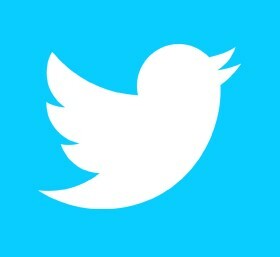 Let's start this blog with a simple request. If you are an Acute Physician, then you are welcome to respond as long as you don't take this personally. It's a blog where I ask a few questions with a general physician's hat on. It's a question about a speciality from a fellow colleague, who is a bit torn between its function in the present NHS structures… anyway, here goes! Acute Medicine is seen as a speciality, and in my mind, so far, it has been that too. A separate entity existing on a similar footing to my own speciality. However, as time has progressed, I have started having second thoughts. Is it anything different from general medicine? Let's start from where we were, the days before any acute units happened. Admitting teams saw patients from ED or GP and they looked after them through their journey. Then came the era of specialism. Cardiology peeled off, followed by others. Acute medicine appeared, bound by the walls of its unit or hours, post admission. Suddenly general medicine was no longer all we did. We had divided general medicine into small little convenient parts, the initial, acute bit (acute medicine), the single organ bits (specialism) and the rest of which no one quite wanted to do. Elderly care physicians carried on regardless, while the rest of medicine withdrew into their silos, leaving a few carrying on this ethereal beast called general medicine, stripped of its acute or specialist bits, a former pale shadow of itself. As time progressed, the system realised that no one quite wanted to do general medicine – and the brakes started to apply – in a desperate bid to bring back generalism. 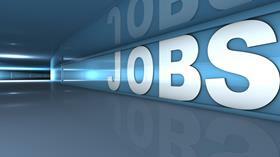 We post the very latest diabetes vacancies for healthcare professionals working in diabetes. To visit the page, click here. People with diabetes who have their annual checks live longer than their counterparts who do not receive them, according to the National Diabetes Audit. In five-year age groups, ranging from 35-39 to 70-74, the mortality rate was half the rate for people with diabetes who had had the annual NICE-recommended checks consistently in the previous seven years compared to those that had not. To read more, click here. 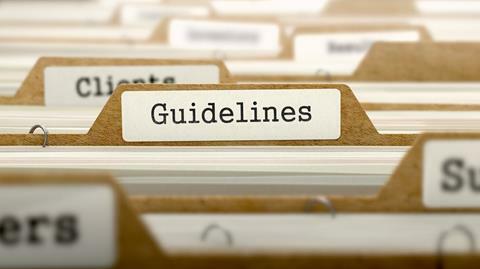 Lipid management guidelines for adults with diabetic nephropathy or chronic kidney disease (CKD) have been published in a leading diabetes journal. A summarised version of the document, which was jointly developed by the Association of British Clinical Diabetologists (ABCD) and the Renal Association, has been included in the latest edition of the British Journal of Diabetes. To read more, click here. The dates for this year’s National Diabetes Inpatient Audit (NaDIA) have been announced. 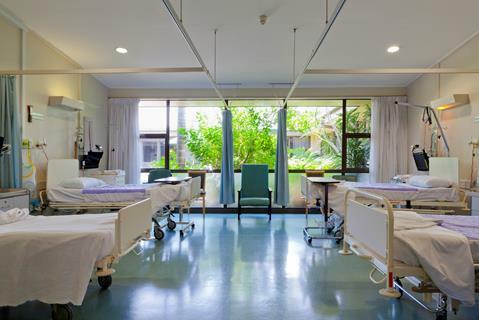 The bedside survey, which provides a snapshot of diabetes inpatient care in England and Wales, will be held between September 25 and 29. To read more, click here. Healthcare providers are being urged to warn people that an insulin cartridge holder used in a number of pens has been found to be faulty. Novo Nordisk, the company which makes the recalled product, said the warning applies to the NovoPen® Echo® and NovoPen®5. To read more, click here. 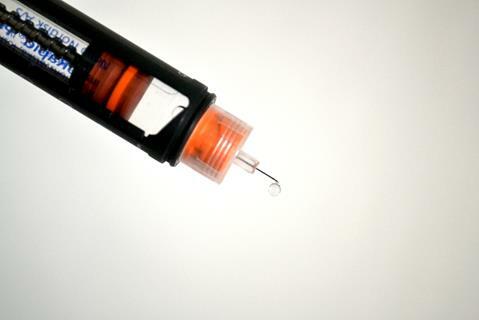 People who rely on beef (bovine) insulin are being warned it is being discontinued, although, importantly, pork insulin will still be available. To read, click here. 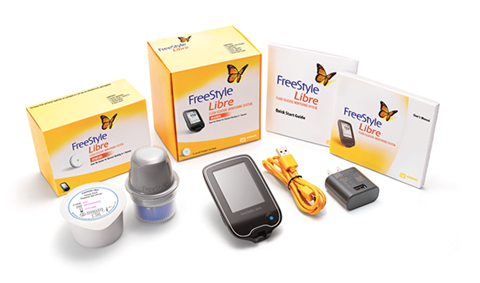 The National Institute For Health and Clinical Excellence (NICE) has developed a medtech innovation briefing (MIB) on the FreeStyle Libre for glucose monitoring. To read more, click here. A world-leading diabetes and genetics expert has been awarded the CBE in the Queen’s birthday honours list for his work revolutionising the diagnosis and treatment of diabetes. 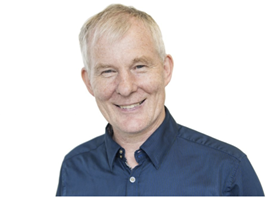 Andrew Hattersley is a professor of molecular medicine at the University of Exeter and is also a diabetes consultant at the Royal Devon and Exeter NHS Foundation Trust. They have won a string of international awards for his work in combining genetic diagnosis with clinical treatment to make a real difference for people with genetic sub types of diabetes across the world. An esteemed public health doctor and a leading diabetes consultant have been unveiled as part of the line-up for this year’s Diabetes Professional Care (DPC) conference. Professor Sir Muir Gray, who is the director of Better Value Healthcare and Oxford University Hospitals NHS Trust will deliver two sessions at the event, along with Dr Mayank Patel, a consultant from University Hospital, Southampton, will consider the impact of hospital admission on diabetes control. To read more, click here. 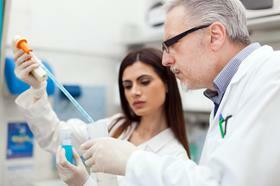 Blood sugar levels were reduced in people with type 2 diabetes who took an anti-asthma drug, US researchers have said. Amlexanox is an anti-inflammatory and anti-allergic drug, which is commonly used to treat asthma and was developed in Japan in the 1980s. To read more, click here. 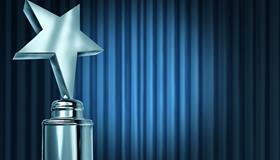 People are being encouraged to nominate their diabetes hero in this year’s Quality in Care (QiC) Diabetes Awards. The three categories available to choose from are the outstanding educator in diabetes, diabetes healthcare professional of the year and the QiC Diabetes people’s award. To read more, click here. They are being encouraged to take part in this year's Hypo Awareness Week, which runs from Monday, October 2, to Sunday, October 8, 2017. To read more, click here.